After arrival in Vienna and meeting with the tour guide, we will be ready for a transfer to Czech Republic. 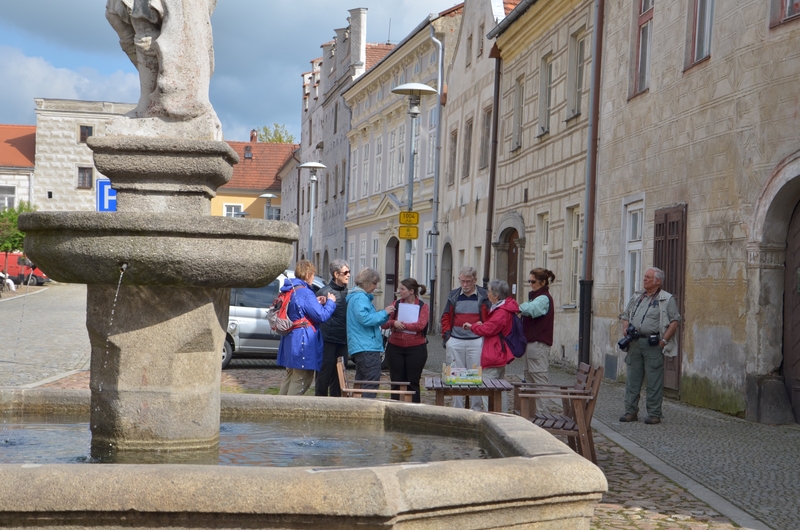 During the journey, there will be a lunch break in Mikulov, beautiful little town situated very close to the Austrian/Czech border, followed by city tour and relaxing stroll around the castle. 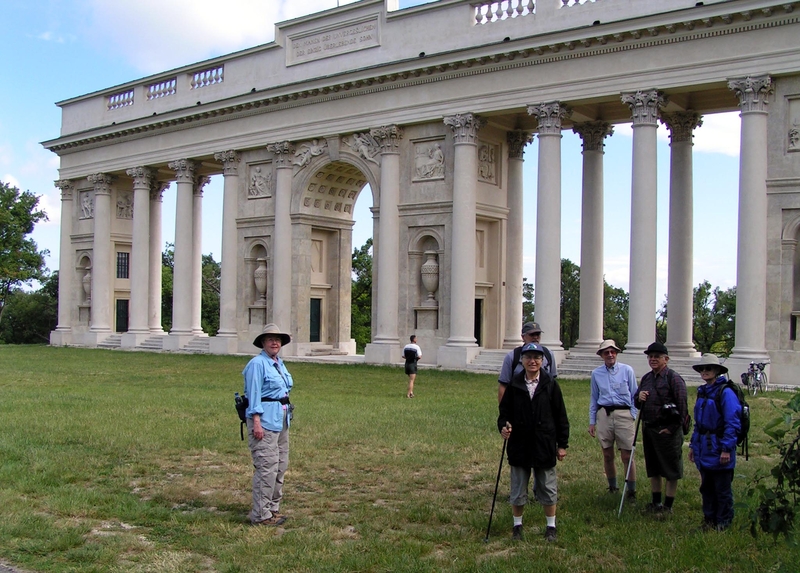 Afternoon ride to Lednice-Valtice chateau area to enjoy walk in one of the nicest parks in the country that is an important bird reserve too. Orientation briefing and dinner at the hotel. After breakfast, short coach ride to the baroque Rajsna Watchtower to start the first walk to enjoy magnificent views overlooking the whole area. Continue down to Valtice for excursion of majestic Lichtenstein castle and lofty baroque church. After lunch, stroll through vineyards to the old oak and pine forest ending in the famous Lednice-Valtice Park to admire not only its natural beauties, but also a Baroque palace, a monumental Victory Arch, the magnificent St. Hubert’s Chapel and many more unexpected Romantic sights the Liechtenstein family have left behind. 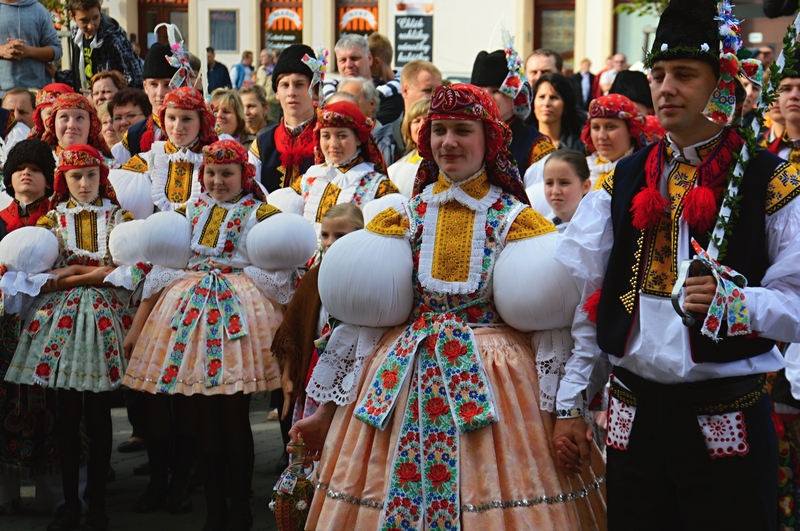 Folklore evening with dinner and wine tasting in local Moravian wine cellar. Transfer to the richly wooded area of Podyji National Park, ‘Czech Amazon’, to discover the ruins of a once fearful Gothic New Castle with a breathtaking view of the Dyje river meanders. 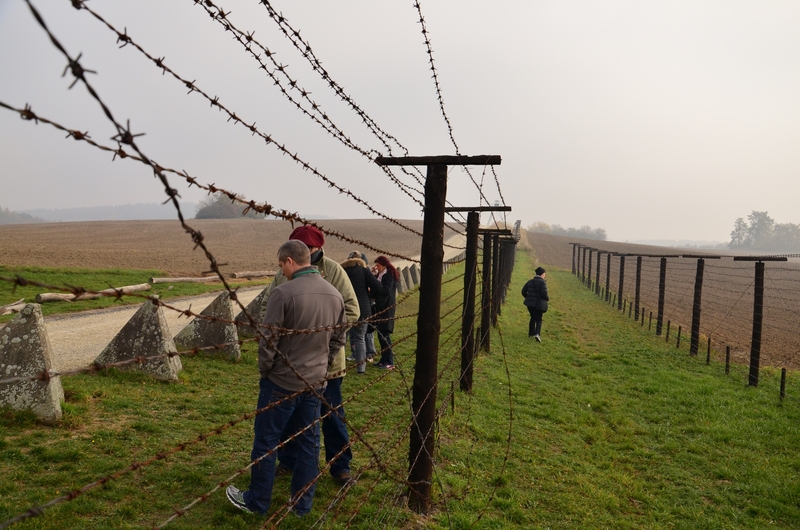 Stop in Cizov for a closer look at the communist remains of the Iron Curtain followed by transfer to Telc. Transfer to Stalkov village, the starting point for a relaxing walk approaching ruins of 13th century Landstejn castle. Continue through woods, passing Jewish cemetery and Stare Mesto’s 14th century stone bridge. Transfer to Slavonice, charming little village with unique collection of 16th century renaissance houses. Later on, excursion of a private eco farm with a chance to taste delicious ecological products. 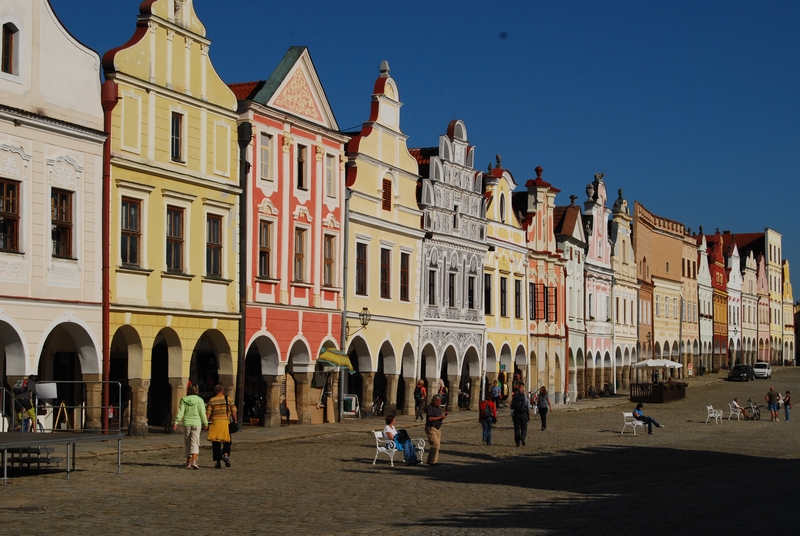 Morning to be spend in Telc, a splendid city boasting a fabulous square lined with Renaissance and Gothic buildings, which are attached with delightful gables. A local guide takes us through the enchanting chambers of the Renaissance palace displaying various collections of armors or hunting trophies. 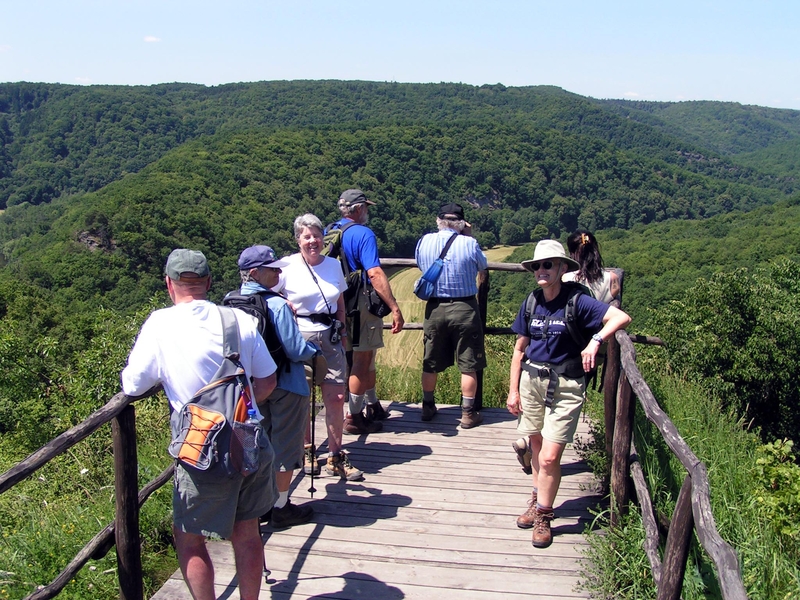 Transfer to the Trebon Lake District for a walk around Rozmberk pond (largest bird reserve). After a picnic lunch, transfer to Trebon. Stop at a local brewery before leaving for Cesky Krumlov. Morning guided tour of Cesky Krumlov, a real gem among Czech cities (UNESCO listed), Renaissance palace, the second largest after the one in Prague, and a unique Baroque theater. Afternoon scenic ride along the Moldau river (Vltava is the Czech name) to the Cistercian Monastery in Vyssi Brod founded as early as 1259. Today’s walk leads along the Stations of the Cross with a pictorial little church of Maria Rast at the summit. Enjoy the beauty of the Sumava National Park before returning back to the hotel. The morning transfer to one-hundred-spire city of Prague, generally considered the cultural center of Europe. 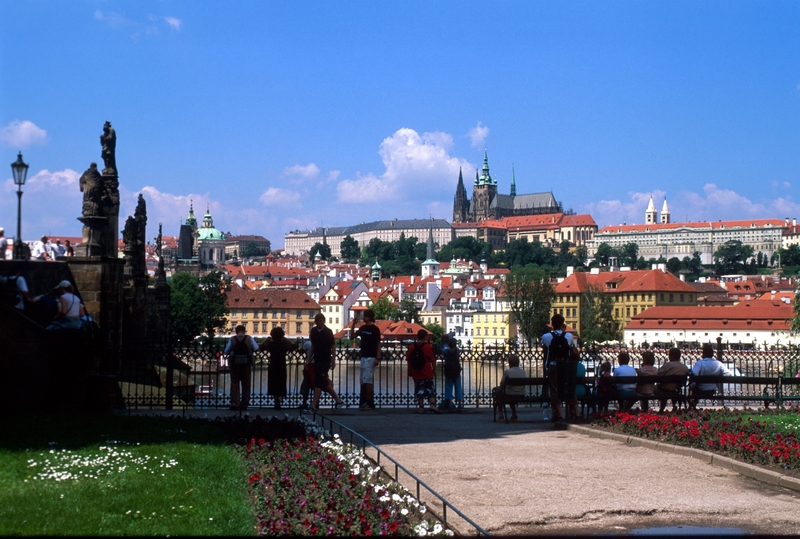 During the city tour, we admire all the most renowned sights of this jewel among cities, including the world-renown Prague Castle, St. Nicolas Cathedral, the Charles Bridge, the Old Town Square, the Astronomical Clock and many more. Farewell dinner and walk in Prague in the evening. Breakfast at the hotel. Transfer to Prague airport for your departure flight. 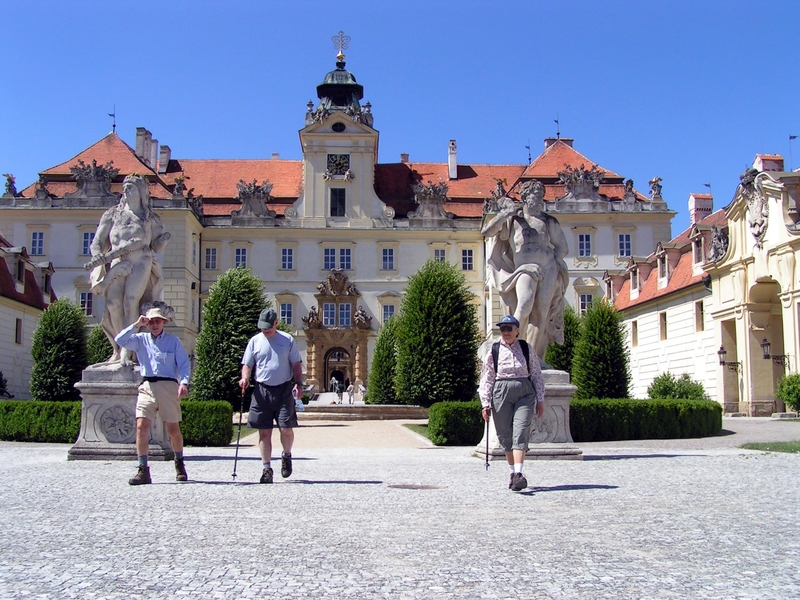 Alternatively you might stay to explore Prague on your own.